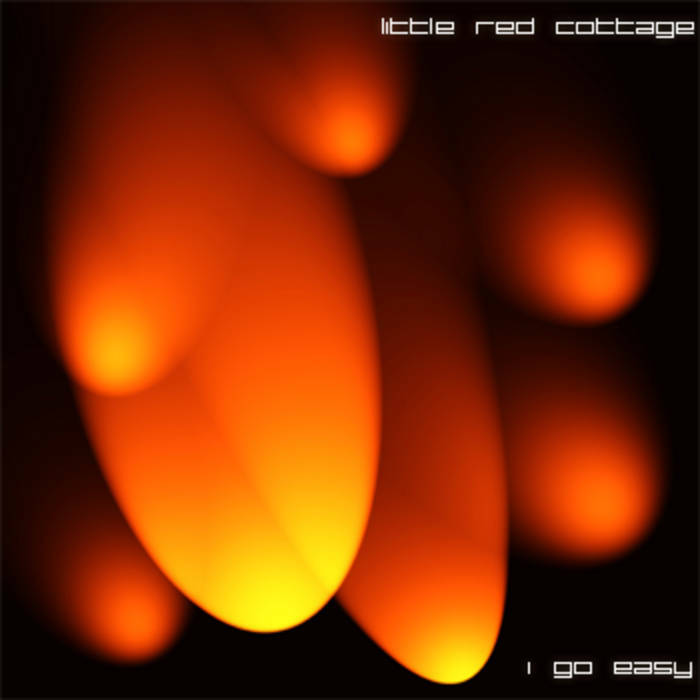 Little Red Cottage (LRC) is based in Stockholm, Sweden and was founded in 2009. The 'I Go Easy' eSingle is the first official release of the band, whose members Almgren ( solo artist Voide, voide.net ) and Johansson have collaborated since the 1980s with their previous band ULDA. Vocals are performed by Australian vocalist Pixieguts in this international collaboration. 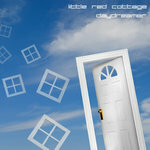 LRC's music is a mix of lounge, house, bar, chillout and is influenced by experimental electronica in various forms. The sound and experience of the music are more important than genre to LRC, whose goal is to produce music that reaches out and grips the listener. The tracks on 'I Go Easy' are moody, mellow and at the same time upbeat and uplifting."